On New Years Eve, the Swedish radio station P4 Stockholm will broadcast one of the recent “Livet, kärleken och döden” concerts from Berwaldhallen. The concerts celebrated Peter’s new album. It will be broadcast at 15:00. Check P4’s website by clicking here. It should be accessible via the internet. 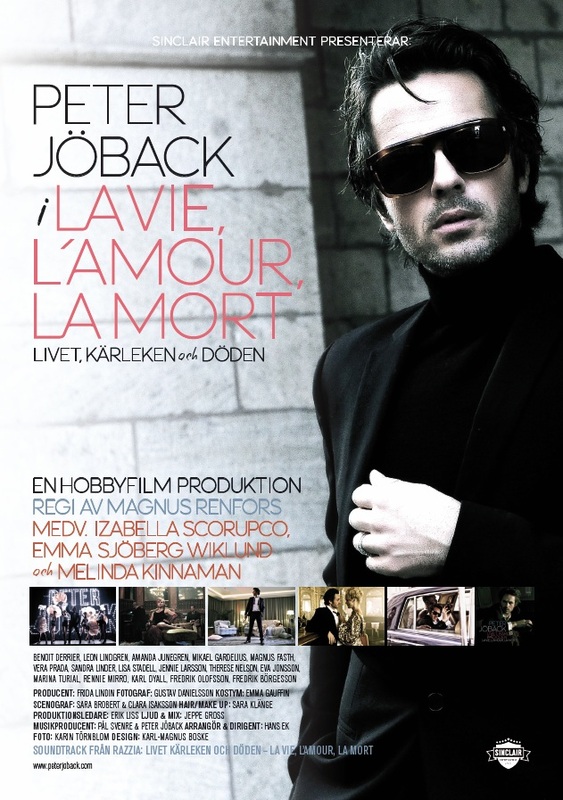 Peter’s short film will be screened on Swedish TV on Thursday 22 December 2011. 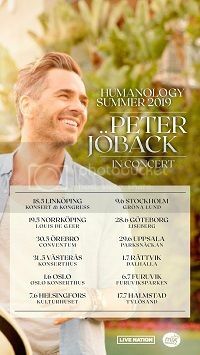 It will screen on TV4 at 23:00 under the title “Peter Jöback – sången om mitt franska liv”. “Släpp in mig” has now been released and is available at iTunes, Spotify and 7Digital, only in Europe unfortunately. The single contains the one track and is only available digitally. 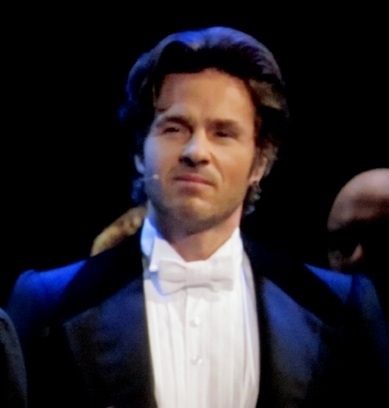 The official Phantom of the Opera website has confirmed that Peter starts in the role of the Phantom in London’s West End on Monday 19 March 2012. Read the full article here. Peter is scheduled to stay in the role until September 2012. He will perform shows 8 times per week with time off for holidays. It is not sure when this will be. Tickets can now be booked up until October 2012. Visit here for more information and the chance to book tickets. 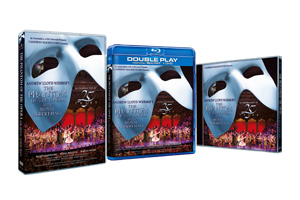 In other Phantom news, the DVD, Blu Ray and double CD of the 25th Anniversary of “The Phantom of the Opera at the Royal Albert Hall” have now been released in the UK, Sweden, Australia and several other countries. They will be released in Japan in January and the US and Canada in February. Check here for the full release schedule. 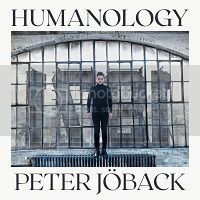 Peter features in the Grand Finale in all three versions, however the CD is not complete since Sarah Brightman’s performance has been cut.